Jude frequently provides commentary on tax topics in an array of publications, including The New York Times, Forbes, CNN Money, Fox Business, Long Island Business News, Commercial Investment Real Estate Magazine, Practical Accountant, and WOR Radio. 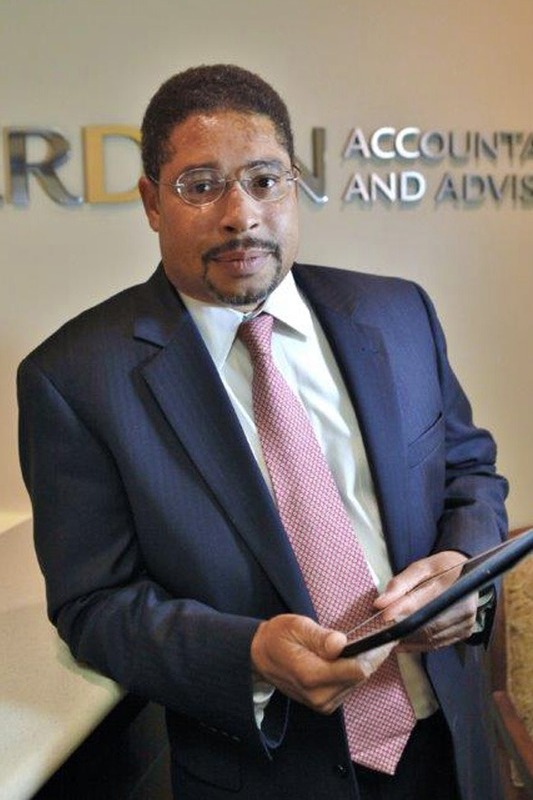 He has been profiled in LIBN’s “Who’s Who In Accounting” and also speaks before professional groups such as the Foundation for Accounting Education. Jude holds a Bachelor of Science degree in accounting from Hunter College and a Master of Science degree in taxation from Long Island University/C.W. Post campus. He was licensed as a certified public accountant in New York in 1991.